Hi! Welcome to Fireside Brewery located on the beautiful island of Öland. 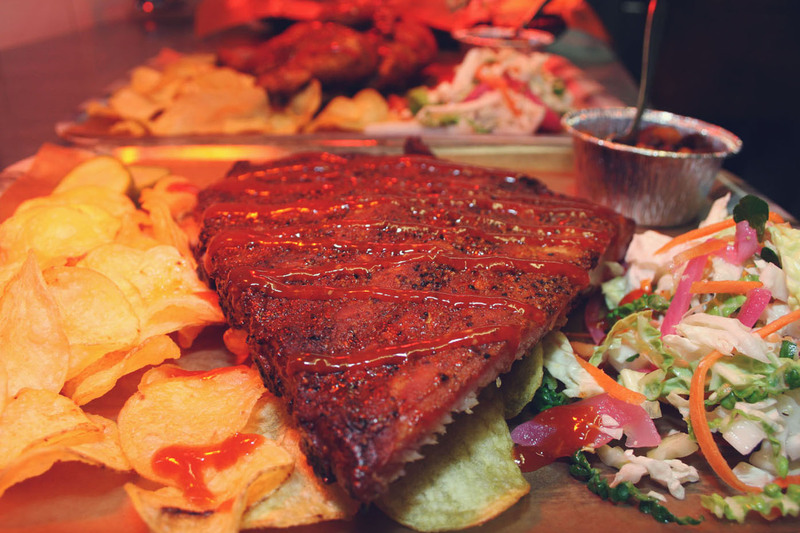 Our passion is Craft Beer & BBQ. Thanks for checking out our website. Please feel free to contact us via email, phone, Facebook or Instagram should you have any questions. We look forward to hearing from you!